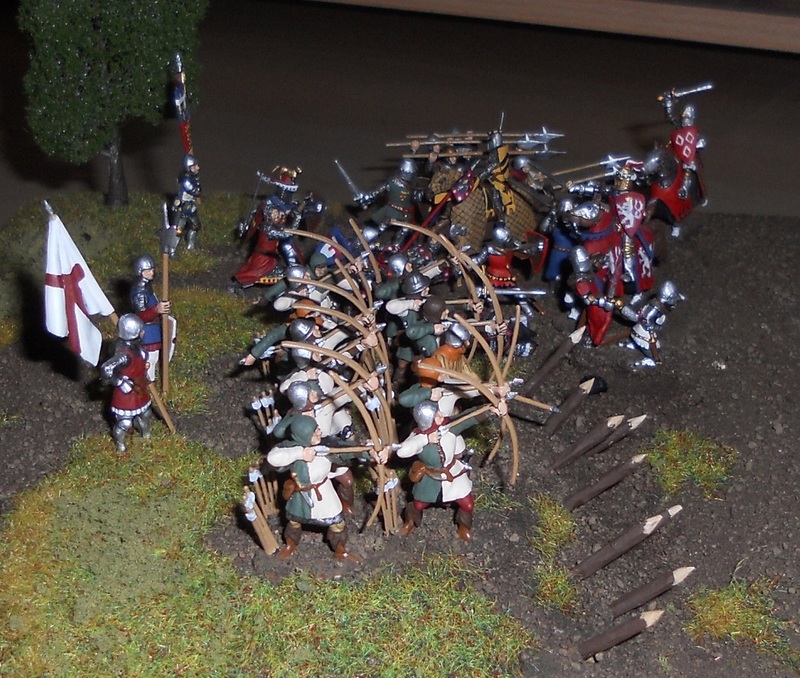 Added yesterday some pictures of a diorama showing a battle between the teutonic order knights and some of their enemies. Yes ... very good Diorama ... That´s what we want to see . The teaser of Crecy looks nice. Hope to see the rest soon. had some valdemars under the cristmas tree... they´ll fill up the French ranks. So I hope to finish the dio during the next month(s). You, too? I had this battle scene with the dead horse and the knight crying about the horses death..... YAY, fit perfect into my big dio! Great work both of you. 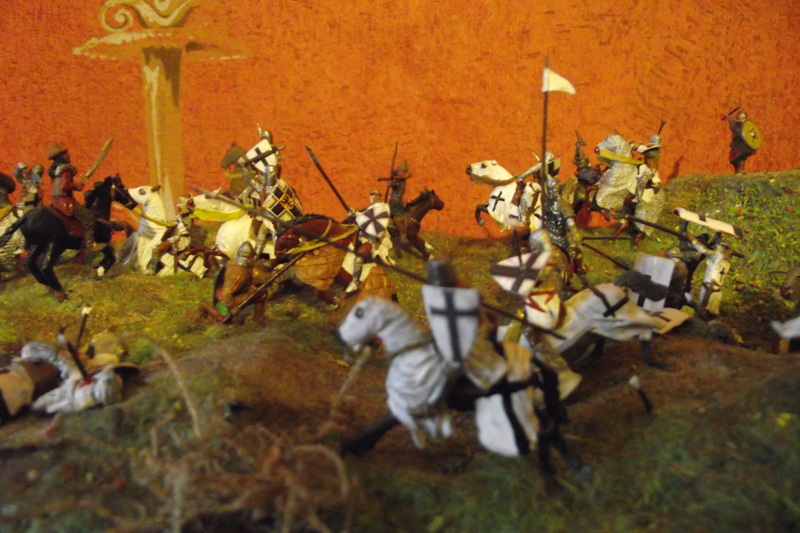 The teutonic diorama looks very dynamic and this is in my head close to the real thing. The Crécy I like as well as I Can recognize the black Prince and also some of the French knights.